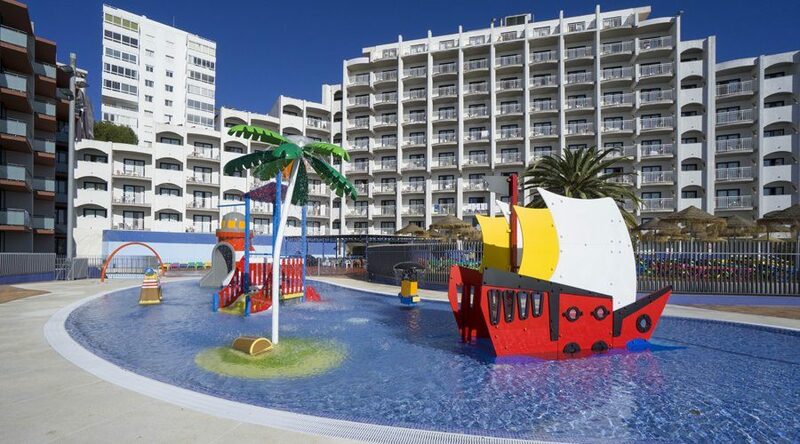 Families and young people will have fun at the 3* Hotel Bali in Benalmadena. This lively hillside property is packed to the brim with family friendly facilities and amenities. When it comes to sunbathing and swimming, you have got the choice of two outdoor swimming pools, both lined with sun beds and parasols. 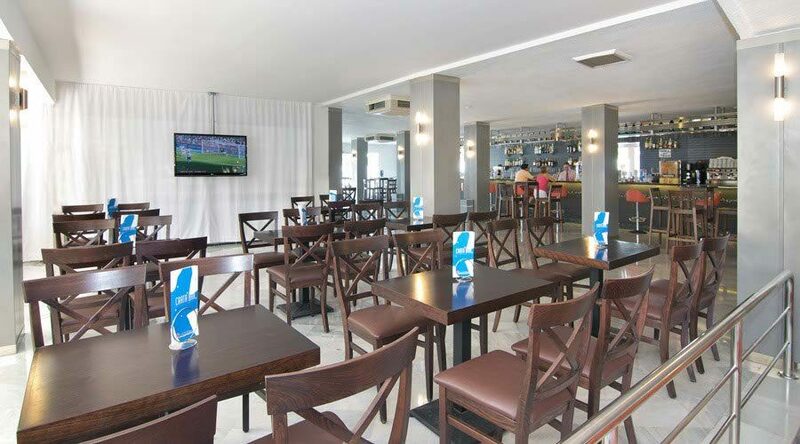 The bar service will keep you refreshed with cooling beers and soft drinks without moving from your place in the sun. 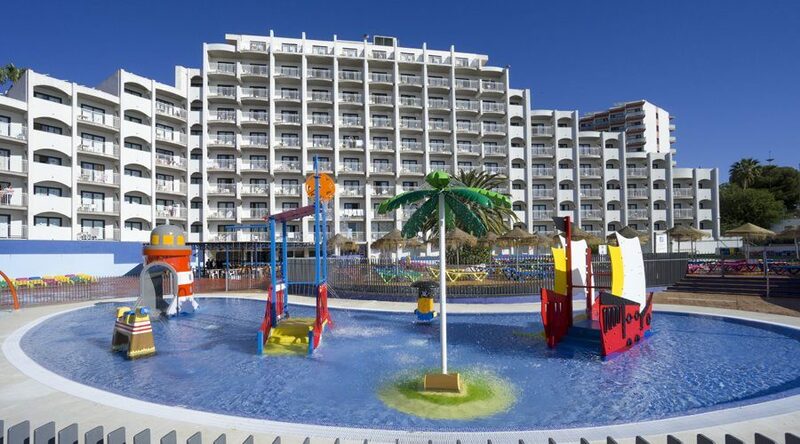 Lots of fun and games are on the cards for the children too, with their own kids club, park and pool to enjoy. Or why not take a stroll to the sands of Malapesquera beach? Perfect for water sports and an early morning dip. When it comes to food and drink, there are plenty of onsite eateries to tempt you. Weekly gala dinners and show cooking are on the menu too. When the sun goes down, the stylish bedrooms or modern studios are great places to chill out. 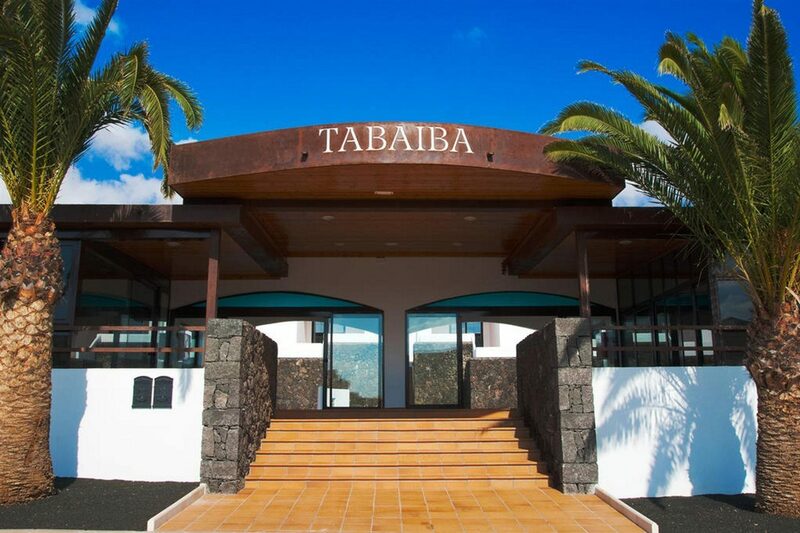 A varied line up of evening fun includes live music, flamenco shows and party nights. 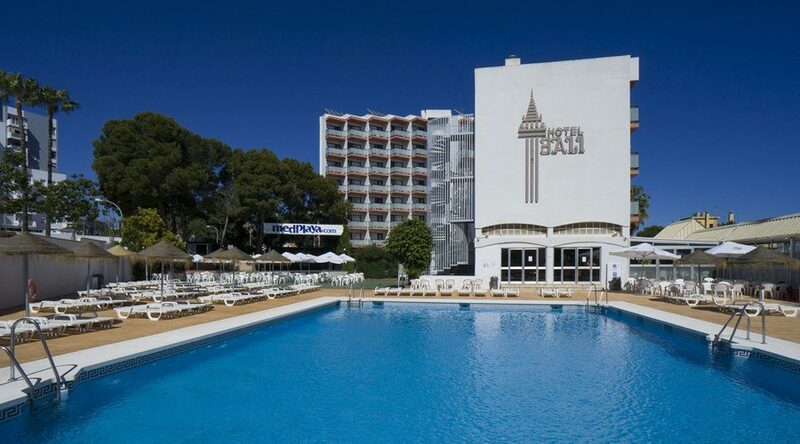 With its top class amenities, lively entertainment and a large pool area, it is easy to see why the Hotel Bali is a great choice for fun filled holidays in Spain. 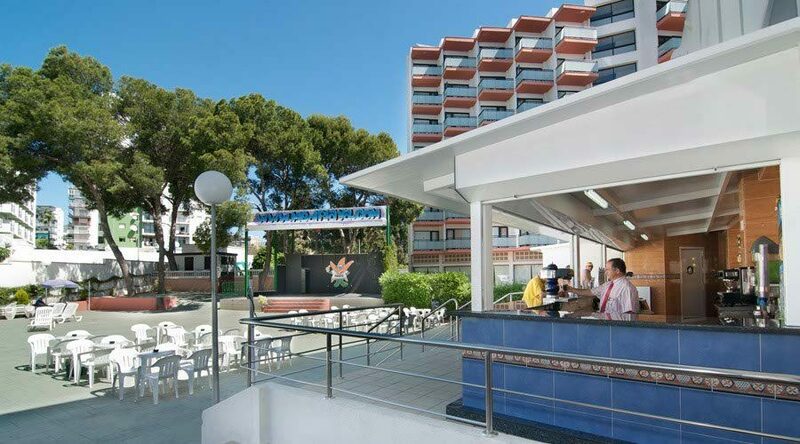 Hotel Bali has all the facilities you would expect from a 3* hotel in Benalmadena. 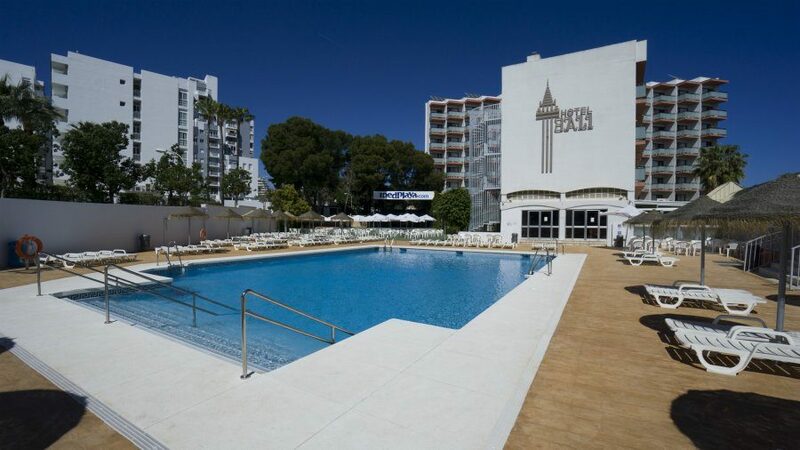 Highlights include: two large outdoor swimming pool (one with shallow end for children) with sun terraces, sun beds and parasols, large gardens, buffet style restaurant, playground, bar and pool bar (summer). There is also a 24 hour reception, free WiFi in bar and lounge area, public telephones, car rental, excursion and show tickets. The games room has billiards, darts and table tennis. The daily activity programme has fun and games for all the family. 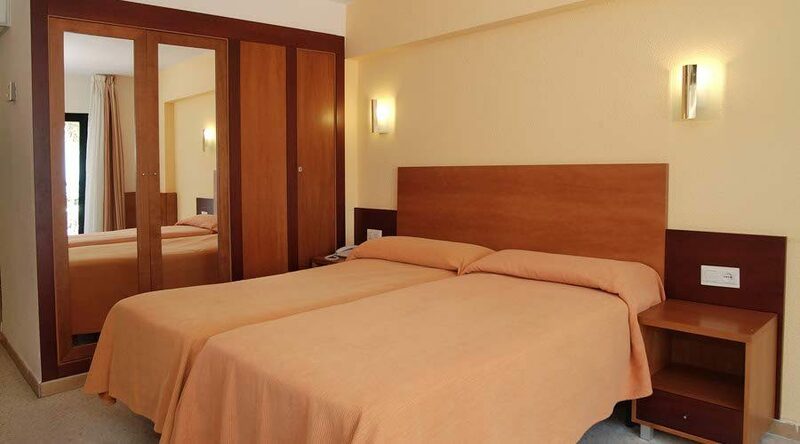 Hotel Bali has 376 guest rooms including 52 studios, 6 apartments and 2 studio apartments. 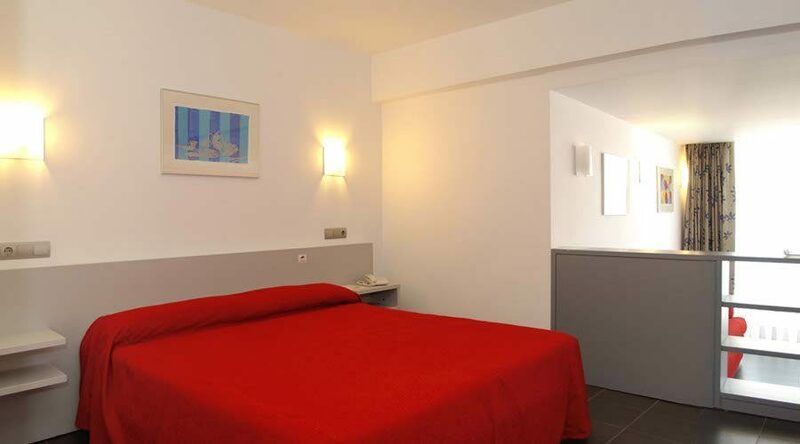 The rooms all have an outward facing balcony, full bathroom, air conditioning, heating, cleaning service twice per week with change of linen and towels. A cot can be supplied on request. Breakfast, lunch and dinner are served buffet style in the restaurant, with show cooking and weekly gala dinners adding to the choice. In the summer months, the Pool Bar is open until midnight and the BBQ at midday with combination platters and baguettes. Sandwiches and hamburgers are on the menu in the main bar. The pool terrace bar of the Playa building is open in the evening with music and TV screens. Night time fun at the Hotel Bali includes live music, flamenco shows and party nights. A very good three star hotel. Great holiday thanks to Ruth at hays travel.Hope to book for Goa November. only one small niggle the food tended to be not hot enough unless you got it as soon as it came from the kitchen.Other wise food and staff e.t.c. Nice hotel, food reasonable but location on a fairly steep hill made it difficult for the older family members to walk up. Room is very basic with no fridge and kettle. very good and staff very friendly and helpful. Good variety of food on offer.